PRICED TO SELL! 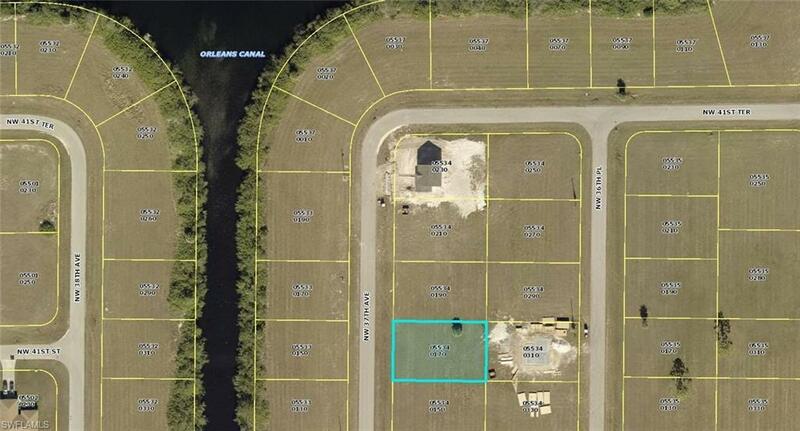 Build your DREAM HOME on this lot in a very quiet section of Cape Coral. ALL NEW HOMES GOING UP, Hurry up and secure your piece of paradise before it's too late!